This program explains the various classes of fires, different types of fire extinguishers, the key word PASS, and other tips for emergency use of fire extinguishers. A fire extinguisher is a simple and effective piece of emergency equipment. 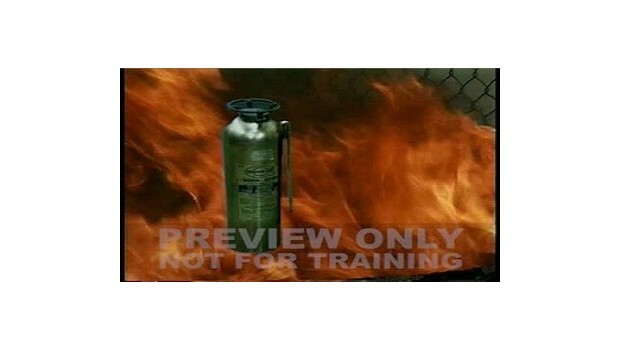 This program explains the various classes of fires, different types of fire extinguishers, the key word PASS, and other tips for emergency use of fire extinguishers.